On September 17, 1939, the Soviet Union declared all pacts with Poland null and void as the Polish state had in their opinion ceased to exist, and joined Nazi Germany in the occupation of until then Polish territories. 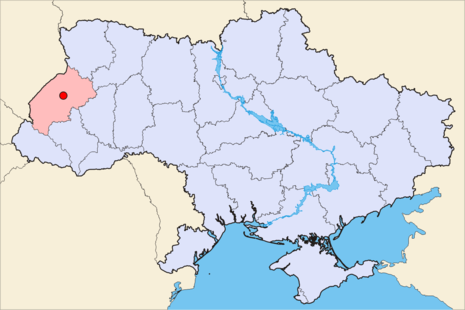 The forces of the 6th Red Army of the Ukrainian Front under Filipp Golikov crossed the border just east of Lwów and started a fast march towards the city. The Soviet invasion made all plans of the defence of the Romanian Bridgehead obsolete and the Polish commander of the defence of Lwów decided to withdraw all his units to the close perimeter and decided to defend only the city itself instead of screening the whole area. This strengthened the Polish defences. On September 18 the German air force dropped thousands of leaflets over the city urging the Poles to surrender. This was ignored and a general assault was started on the city, but yet again it was repelled. In the early morning of September 19 the first Soviet armoured units arrived to the eastern outskirts of the city and the suburb of Łyczaków. After a short fight the Soviet units were pushed back. However, overnight the Soviet forces completed the encirclement of the city and joined up with the German army besieging Lwów from the west. The Polish defences were composed mainly of field fortifications and barricades constructed by the local residents under supervision of military engineers. General Sikorski ordered organised defence of the outer city rim, with in-depth defences prepared. 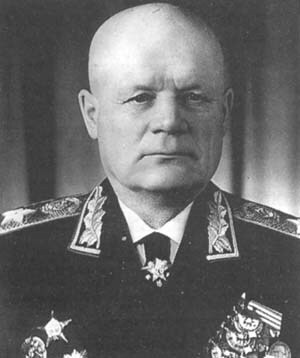 In the morning of September 19 the first Soviet envoys arrived and started negotiations with the Polish officers. Colonel Ivanov, the commander of a tank brigade, announced to the Polish envoy Colonel Bronisław Rakowski that the Red Army entered Poland to help it fight the Germans and that the top priority for his units was to enter the city of Lwów. The same day the German commander sent his envoy and demanded that the city be surrendered to Germany. 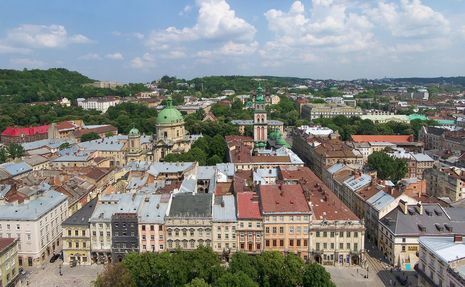 When the Polish envoy replied that he had no intention of signing such a document, he was informed that the general assault was ordered on September 21 and that the city would most surely be taken. However, on September 20 the Germans left their positions to the north and south of the city, and were replaced with Soviet soldiers. The following day General Sikorski decided that the situation of his forces was hopeless. The reserves, human resources and war materiel were plentiful, but further defence of the city would be fruitless and would only result in more civilian casualties. It was decided to start the surrender talks with the Red Army.